One of the most significant changes that poker has experienced in the past 15 years is the growth of the celebrity culture that surrounds its most successful players. Poker used to be a solitary activity and, like most forms of gambling, it was sometimes frowned upon as it was misunderstood as a practice that always lead to vice (of course it can be risky to play too much or for the wrong reasons, but safe gambling fun is great!). However, the past two decades have lead to the cultural normalization of poker as an acceptable and fun form of entertainment. Poker is reported in sports channels like ESPN and, like any sport, it has its own catalog of celebrities, rags-to-riches stories, come-from-behind victories, paraphernalia and legendary rivalries. Social media platforms have recently been used by both gamblers and companies as promotional tools. Through sites like Facebook and Twitter we get to know celebrity poker players more intimately. 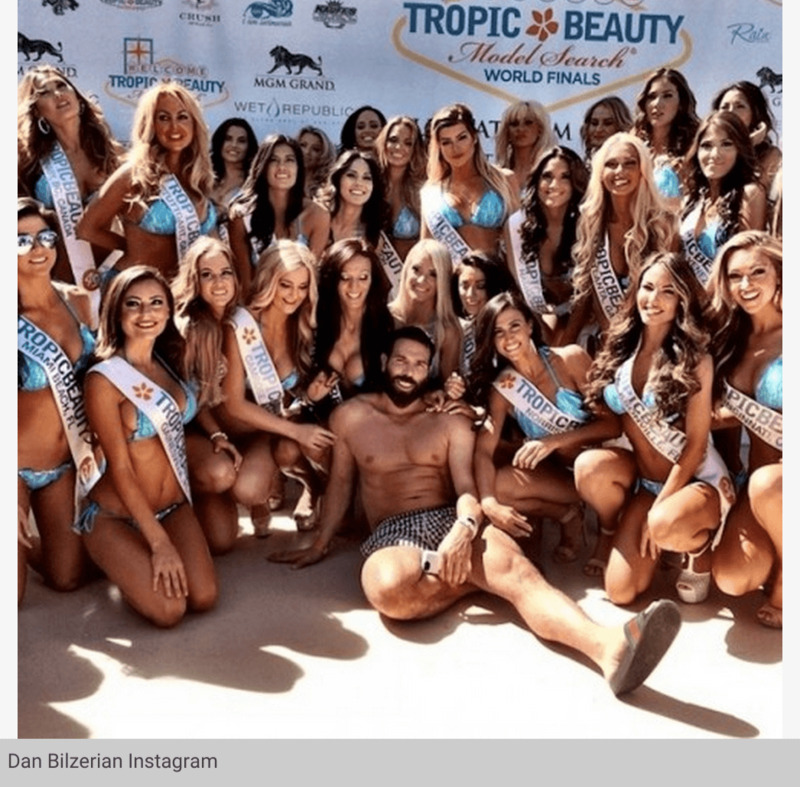 When in comes to poker, one of the most interesting social media sites is Instagram. This website (which was bought by Facebook for $1 billion a couple of years ago) allows users to construct a visual diary of their everyday. Elite poker players are constantly on the road participating in high-stakes tournaments. Also in promotional tours or just enjoying la dolce vita that their occupation can bring them. These moments are captured through their smartphones and uploaded to Instagram so poker enthusiasts can maybe aspire to be like them. This guy seems to have it all and his followers call him the “King of Instagram”. He has been involved in some controversy for posting images of his lavish lifestyle (he is not only a poker player, but also a trust fund beneficiary and an actor), which includes lots of female companions, cars, private jets and extravagant watches. Did you see The Wolf of Wall Street? Well, you get the idea. This Canadian player has won six World Series of Poker and is part of Team PokerStars Pro. In his Instagram, Negreanu shares images of his many travels and his meetings with celebrities such as Jason Alexander (yes… George Constanza from Seinfeld!). He loves playing golf, so sometimes he changes the felt table for immaculate green courses. After all, a good player needs to relax and be patient, just like in golf. One of the most famous female poker players in the world. Besides being a highly successful poker player, Vanessa is a DJ and music producer. Also known as Lady Maverick, Vanessa likes to share photographs of parties and poker tournaments around the world (Brazil, Vegas, you name it!). Lady Maverick has a considerable following: beauty and skills in one. One of the up and coming stars of poker. This enigmatic player was born in Hollywood, Florida, and has already won two World Series of Poker bracelets and one European Poker Tour championship. This guy is a serial instagramer and constantly records both his personal and professional poker lives. Another future star. He has made over two million dollars playing on PokerStars. His Instagram account is quite playful. He not only posts photographs of tournaments in places like Macau and Vegas, but also of the perks that come with a poker player’s life. As any instagramer, he loves to show pictures of his food…but don’t worry, they are actually quite aesthetic.